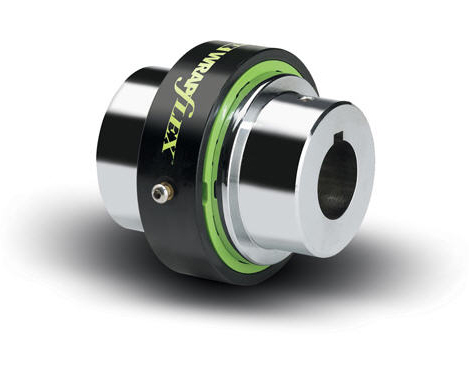 Chain & Drives supply the full range of Rexnord Wrapflex Elastometric Couplings. 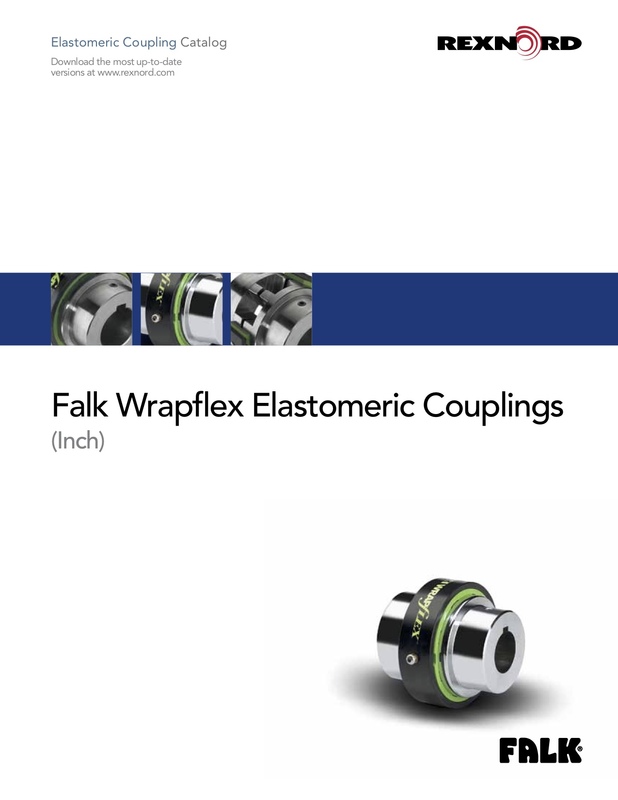 Rexnord Wrapflex Elastomeric Couplings are non-lubricated, material-flexing couplings, which are used in a variety of applications in many industries. They have excellent vibration dampening capability and high-misalignment capacity, providing extended life to connected equipment. 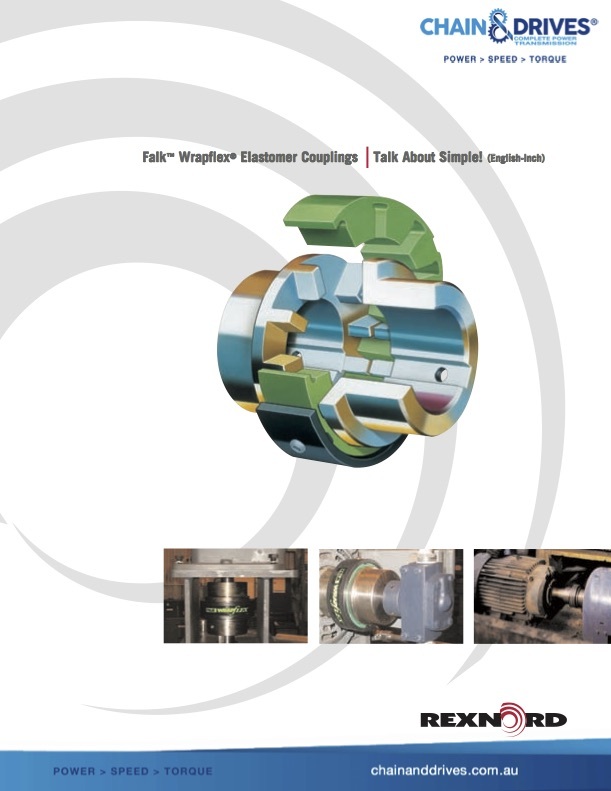 The couplings offer a replace-in-place design for quick installation and replacement.